GoPro HD HERO camera 3+ new edition Black Edition 32GB Class 10 Micro SD card for free. 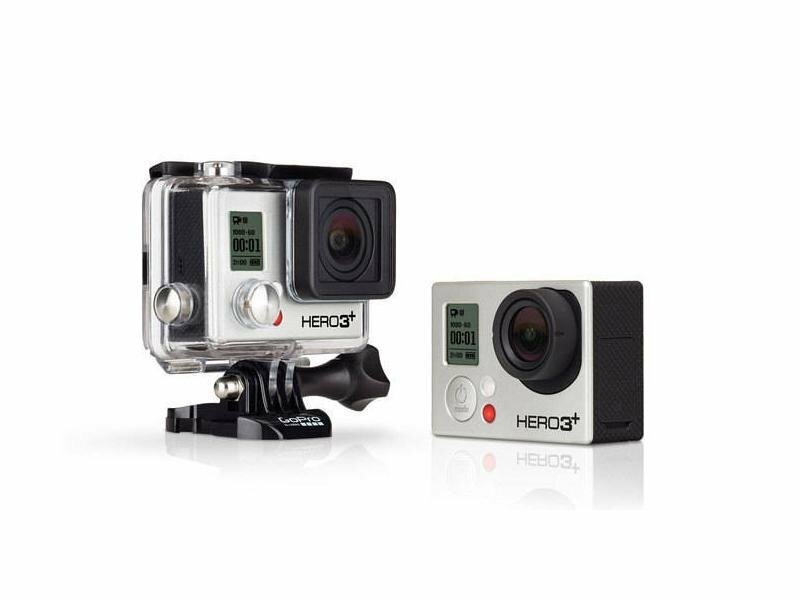 GoPro HD HERO camera 3+ Black Edition is the most advanced sports camera, disposing of WiFi technology and is waterproof to a depth of 40m. Goods in stock - personal collection Banská Bystrica .. 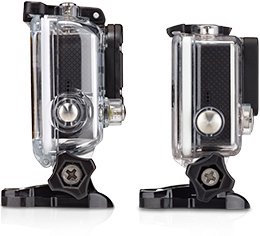 The new GoPro camera hero3 + Black brings a lot of news, the previous model is smaller, lighter and 2x stronger, which is reflected in the practical use of cameras but also for high-quality video that can be recorded in ultra-high resolution up 4kp. The camera boasts up to 12MP camera which can capture užasnej 30 frames per second with 2X improved performance in low light compared with previous models. 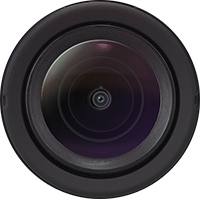 The new redesigned lens surface in a watertight container for the stunning sharpness above water and underwater. 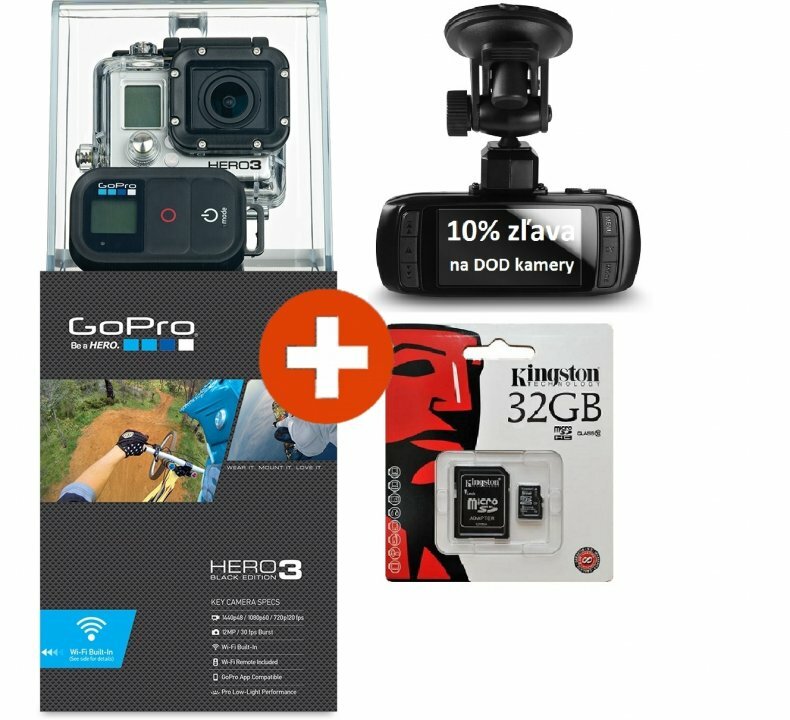 Added was the WiFi technology that brings new control options and use the camera, GoPro HERO 3+ Black Edition. 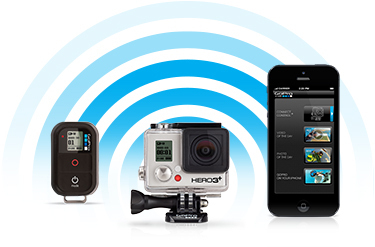 Thanks to the built-in WiFi you can connect the camera GoPro to your smartphone, tablet or PC and see the video filmed in live directly on the preview screen, just as you can change the camera settings. 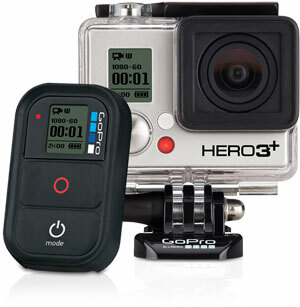 The package GoPro hero3 + Black will also find unique remote control (Wi-Fi Remote) so you can easily control the camera remotely. 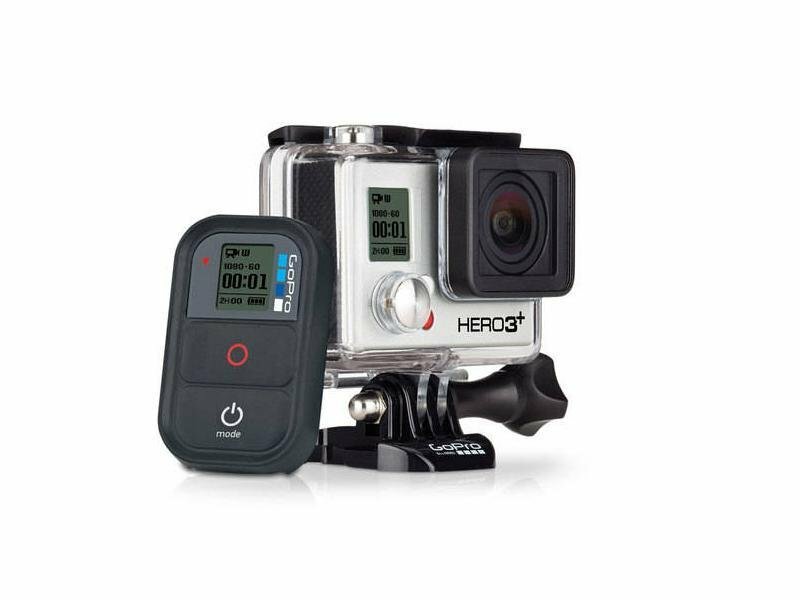 Hero3 + Black Edition is compatible with all accessories GoPro older generation BacPacs ™ along with the newer generation of LCD monitors and touch 2nd Generation Battery BacPac. 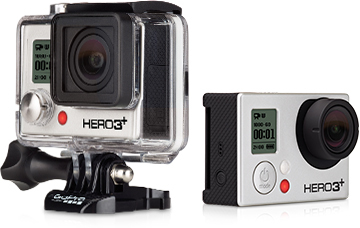 However, as all hero3 + new cameras have a size and shape that require hero3 + covers new replacement camera. Goods are in stock ready for shipping. 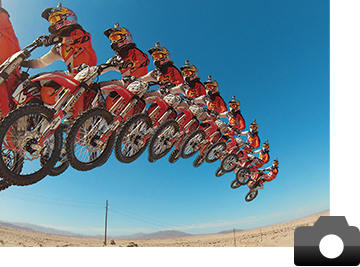 Demonstrate how you know you take your life through hero3 + GoPro Black Edition. 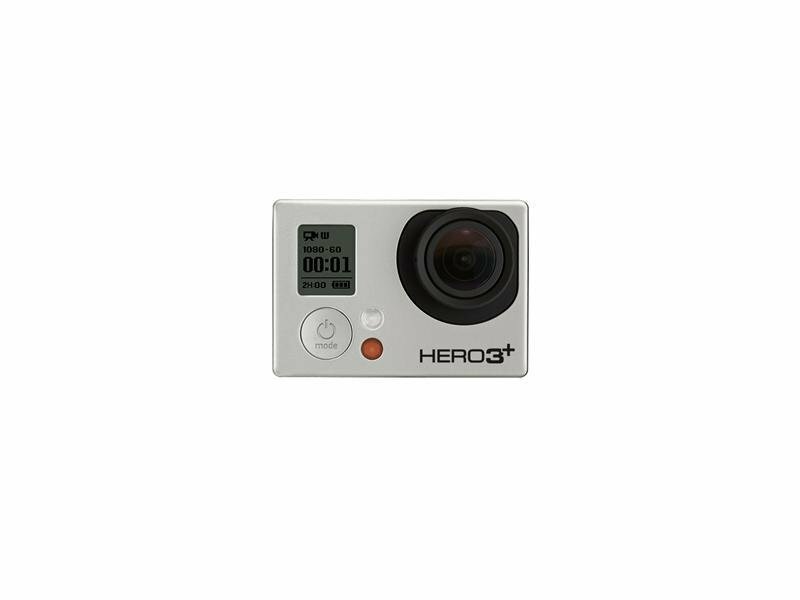 Hero3 + is the generation of cameras GoPro, which are about 20% smaller, lighter and provide more extraordinary picture quality and features focus on versatile and convenient to use these sport cameras. SuperView ™ is a new video mode that captures a world of impressive wide-angle perspective, while Auto mode Low Light intelligently adjusts the frame rate in low light. 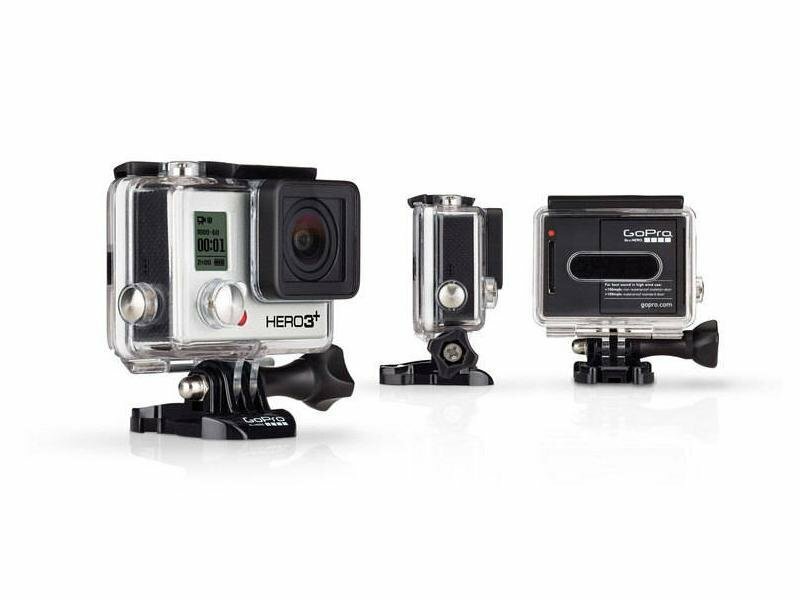 In combination with 30% longer battery life, faster 4x built-in Wi-Fi and a sharper lens hero3 + Black Edition is the most advanced GoPro camera. 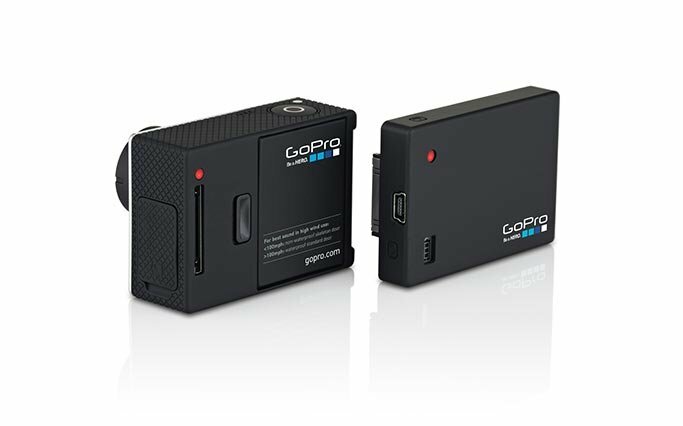 Even smaller and lighter generation GoPro cameras hero3 + Black Edition is 20% smaller and lighter than previous models, the more ideal and practical handling and grip the camera. 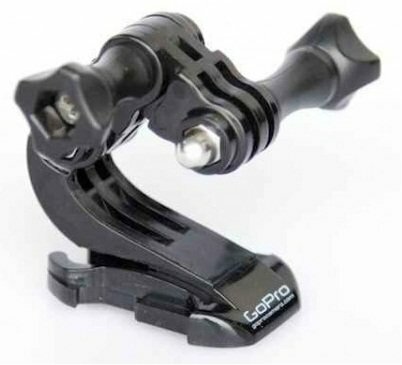 Stunning video quality shown by the fact that the camera GoPro hero3 + best-selling camera on the market with high-resolution, high-frame rate 1440p48, 1080p60, 960p100 and 720p120 video mode professional-quality recording with super slow motion. 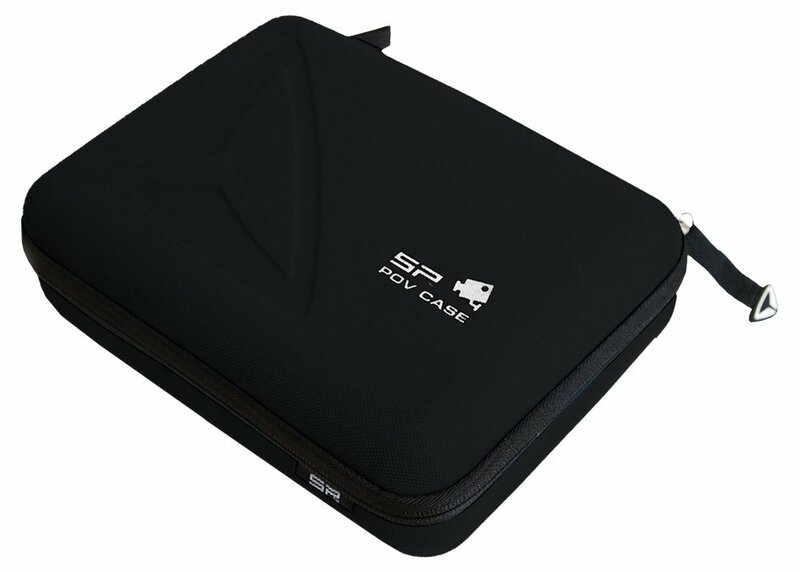 4Kp15 and 2.7Kp30 enable ultra high resolution in cinema quality video capture. The most powerful photo sensor in hero3 + Black Edition lets you capture the highest quality images at up to 30 frames per second at a resolution of 12MP, making it ideal for fast action sequences. Time Lapse mode allows you to automatically capture photos of 0.5, 1, 2, 5, 10, 30 or 60 second intervals. Continuous photo shoot full resolution still images on a stable 3, 5 or 10 frames per second while holding the shutter button. 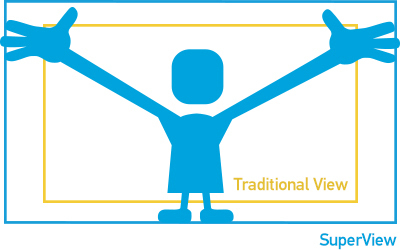 SuperView feature a video mode that can capture even more fascinating world of wide-angle perspective. 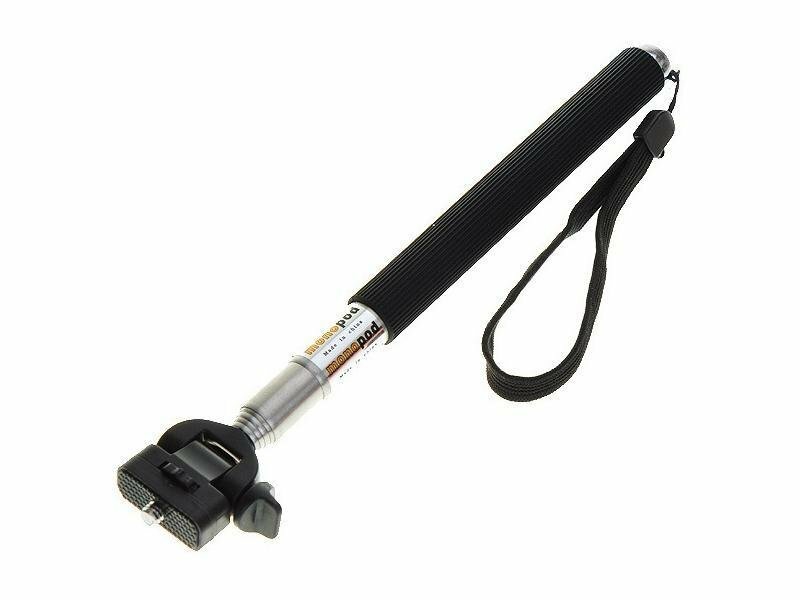 This allows you to engage each other and capture more events in the area for a more engaging and realistic images. Latest Auto Scan Mode in low light conditions. 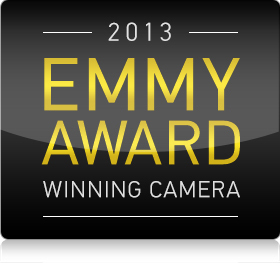 You do not want to be during the filming of interference by adjusting the camera when changing light conditions? The Auto Low Light intelligently promptly change the refresh rate under the lighting conditions for better performance in low light. The sharpest video - lower distortion. 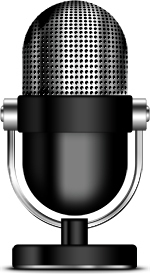 Settle for an average image and background almost professional quality recording? 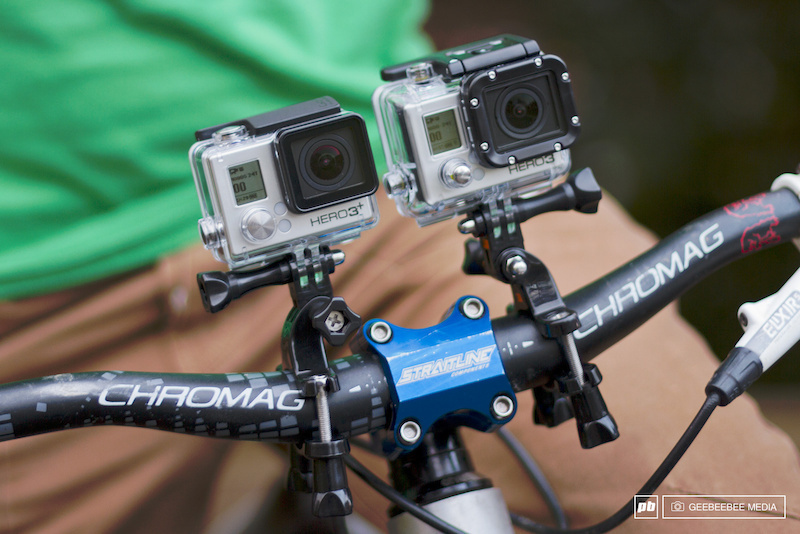 GoPro hero3 + has brightness are not images with reduced distortion and 2x lower value of imaging artifacts. Sound quality. Not only for conventional cameras, but also in sports cameras, sound quality can not lag behind the video quality. . Hero3 + Silver Edition offers enhanced audio performance, capturing even the finest audio detail, whether shooting record the sounds of music or rev your engine. Enhanced anti wind noise reduction technology keeps sound clearer during your activity. 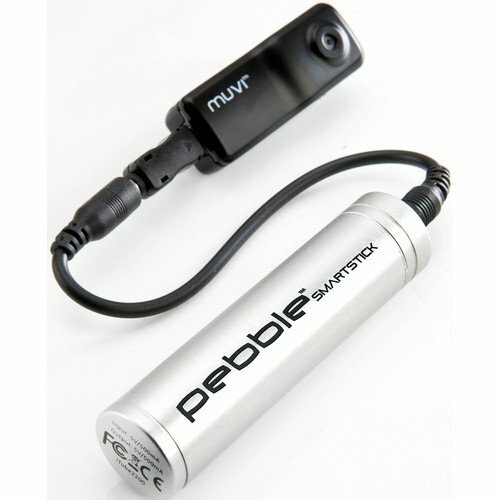 Up to 30% more battery capacity, allowing the situation to capture more of your journeys and various joyful moment. Up to 4x faster control, viewing and sharing your videos. 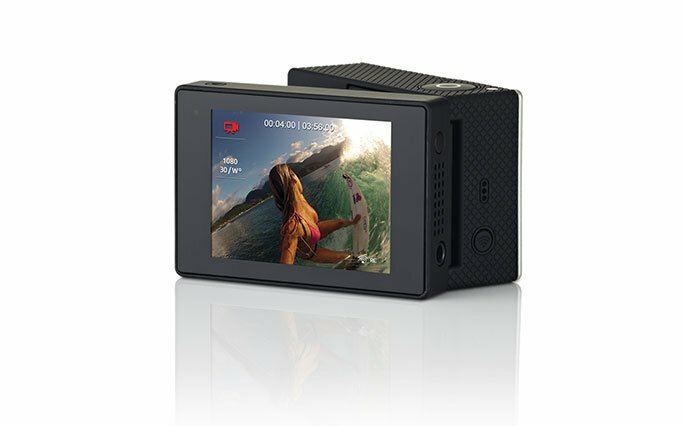 4x faster Wi-Fi connection thanks to which you can connect to GoPro App where you can display your videos near real time, and also share your photos and videos on social networks more quickly than ever. 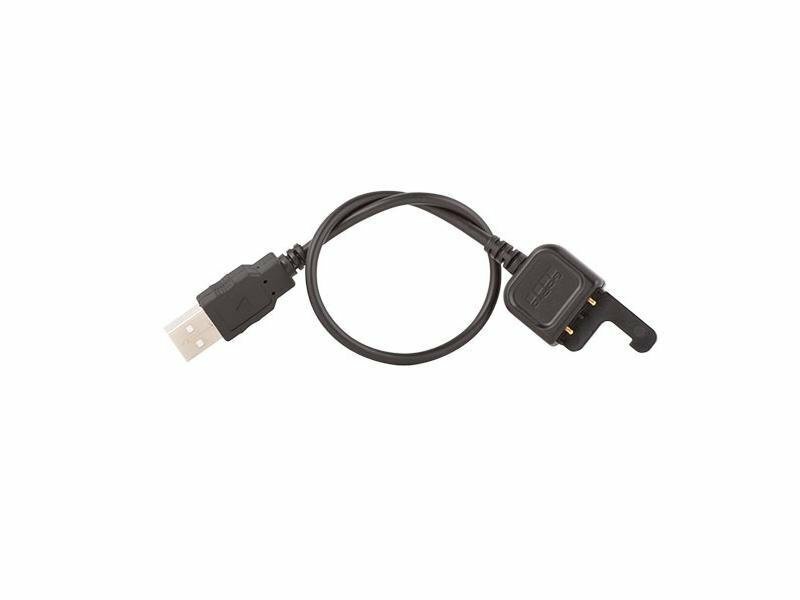 This application also facilitates control your GoPro camera that turns your smartphone or tablet for remote control of the camera. 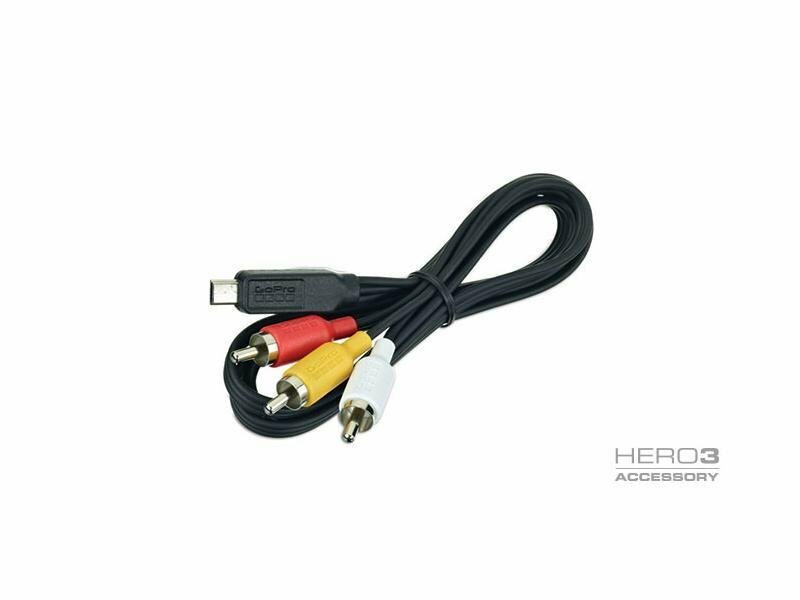 This feature allows you to control up to 50 cameras simultaneously within 180 meters. If interested in personal consumption, and advise on selection of sports cameras, we are welcome in our shop directly in Banska Bystrica. 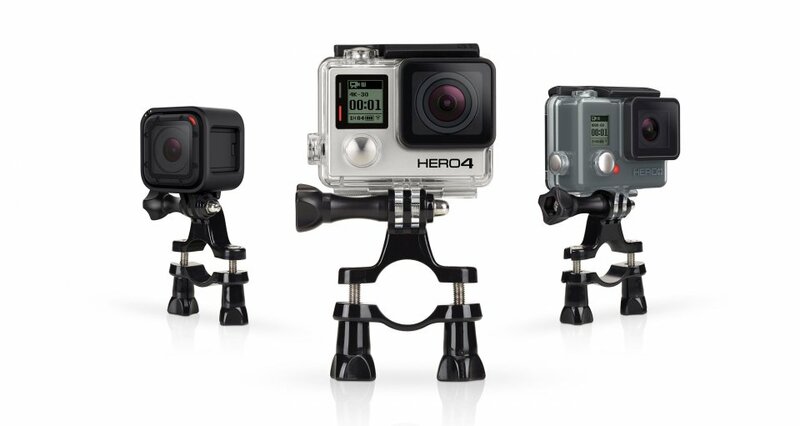 Company Leaders Media Ltd. is the official dealer of GoPro cameras. Guarantee professionalism and reliability as well as customer service.